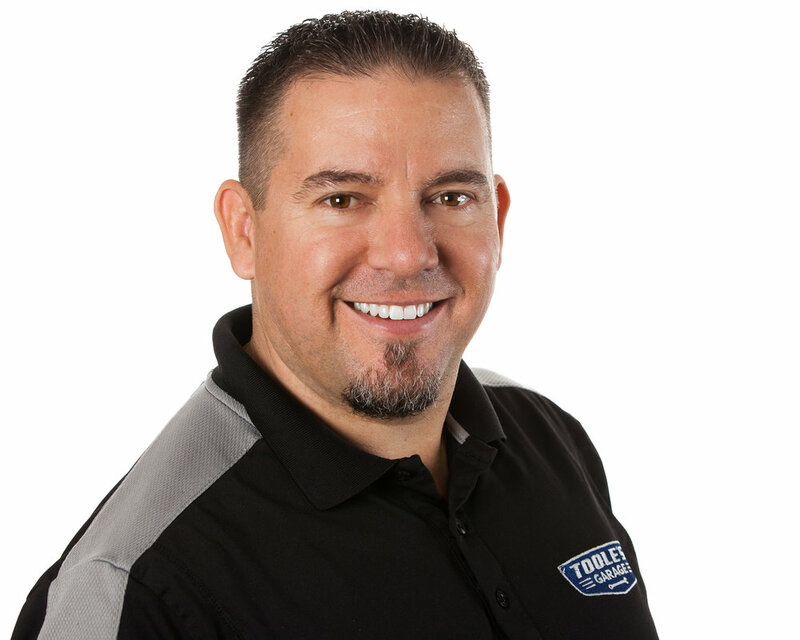 David Toole has been in the auto repair business since 1986, starting as a body shop helper, and working his way to management level positions at various dealers and independents. In 2009, he started Toole’s Garage, a one-man shop that has grown into a 12-employee business. The culture created at Toole’s Garage is used as a best practice example shared throughout the ATI community, and it was recently recognized as one of ATI’s Top 12 Shops. While growing his business, Toole has ventured into residential and commercial real estate in the San Francisco Bay Area. He also is a current member of the Ratchet+Wrench editorial advisory board.